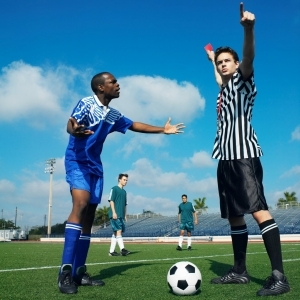 A "sport dispute" occurs when a sport organization takes an action that a member disagrees with, after which they ask for the action to be formally reviewed. Disputes are a substantial drain on the sport sector in British Columbia, absorbing time, money and energy that sport organizations could otherwise invest to increase quality and participation in sport and physical activity across the province. viaSport, with the support of partners at the Sport Dispute Resolution Centre of Canada (SDRCC) and the Alternative Dispute Resolution Institute of BC (ADRBC) is working towards the goal of reducing the number and magnitude of sport disputes that occur in British Columbia every year. 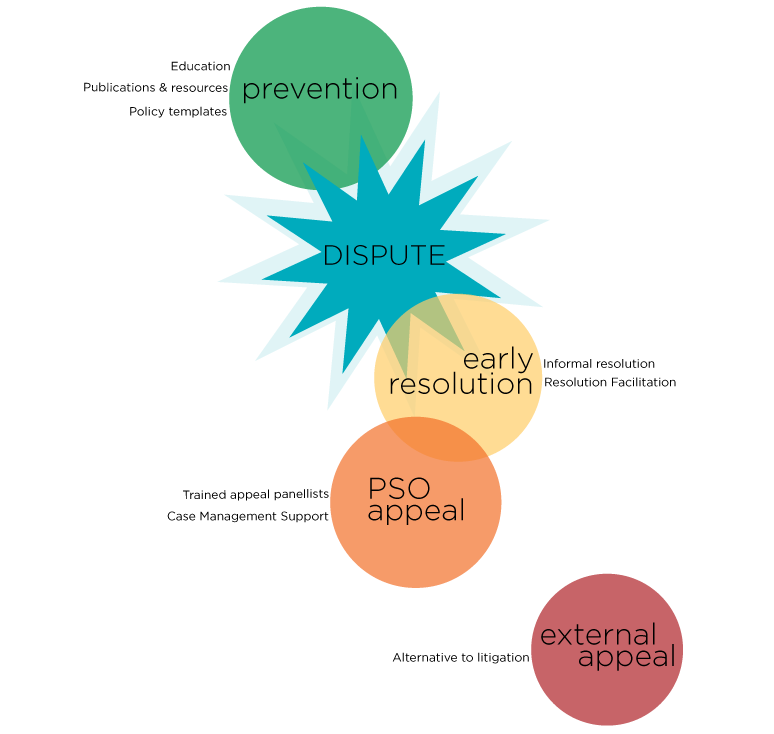 Learn more about the Guiding Principles and viaSport's partnerships with the SDRCC and BCAMI in support of the Dispute Prevention & Resolution Framework.